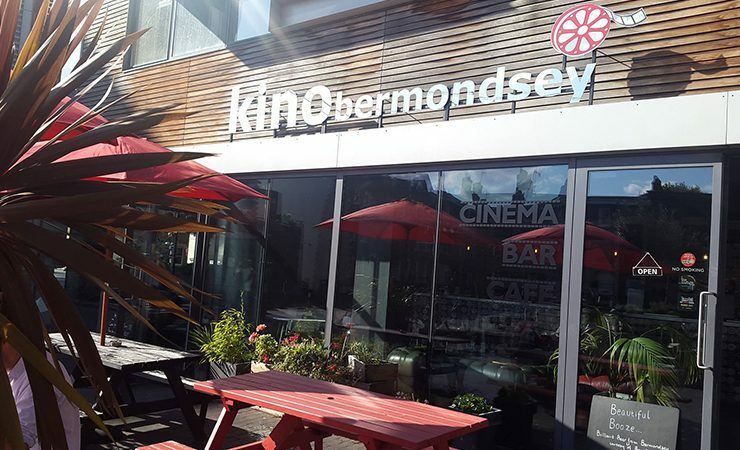 Kino Bermondsey regularly runs special events alongside its film programme, including question and answer sessions and an annual film festival. New films start on a Friday and tickets go on sale at 2 PM every Monday. Tickets for live and special events go on sale 4 – 6 weeks in advance.